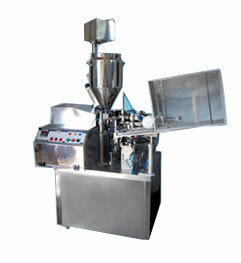 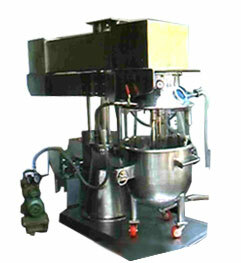 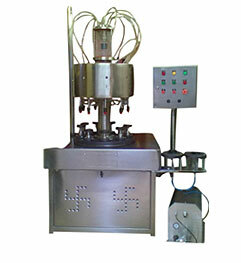 We offer pharmaceutical and cosmetic packaging machinery. 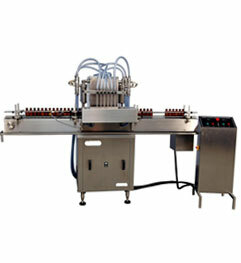 pharmaceutical and cosmetic packaging machinery suitable for small as well as large scale production and packaging applications. 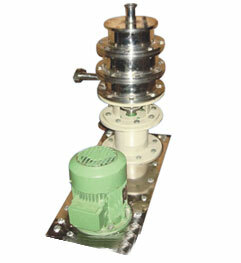 At Vihar Engineering, quality is our specialty. 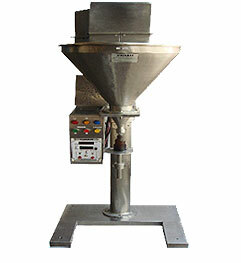 We understand the importance of quality as one of the most sought after corporate strengths, which consolidates a firm client base and a growing bottom line.